A luxury La Jolla hotel along the San Diego shoreline, Pantai Inn offers an oceanfront setting which is surpassed only by its extraordinary service and unique decor. Providing the beauty of an oceanfront location with picturesque views and unforgettable sunsets, Pantai Inn also offers convenience as guests can enjoy downtown La Jolla Village and its myriad of shops, restaurants and more that are all just a few steps away from this La Jolla hotel. Upon arriving at Pantai Inn, guests are struck by the beauty of the Balinese-inspired decor, found both indoors and out. With a wide array of guestrooms, ranging from one to three bedrooms, each La Jolla hotel accommodation offers the finest in guest amenities and the utmost in comfort. 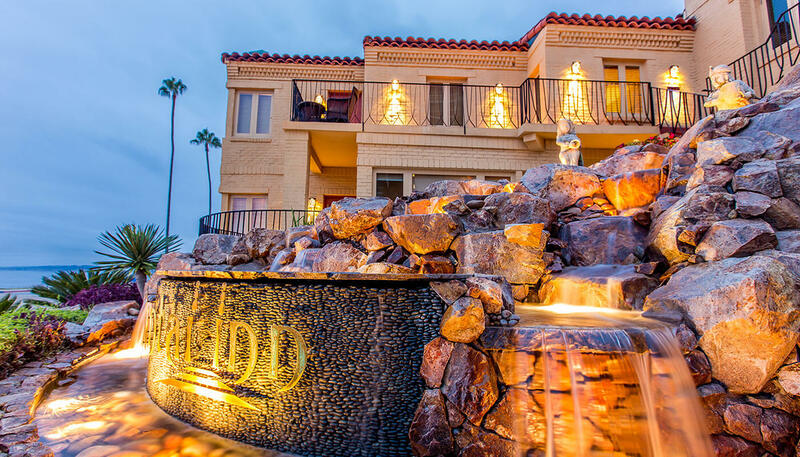 Sip on a glass of wine while relaxing next to the fire pit or on the private balcony while gazing at the breathtaking views as the sun sets over the Pacific Ocean. Each morning a full complimentary deluxe breakfast can be enjoyed outdoors in the midst of the lush garden setting. And if anything is needed during the La Jolla hotel stay, outstanding personalized guest service awaits. 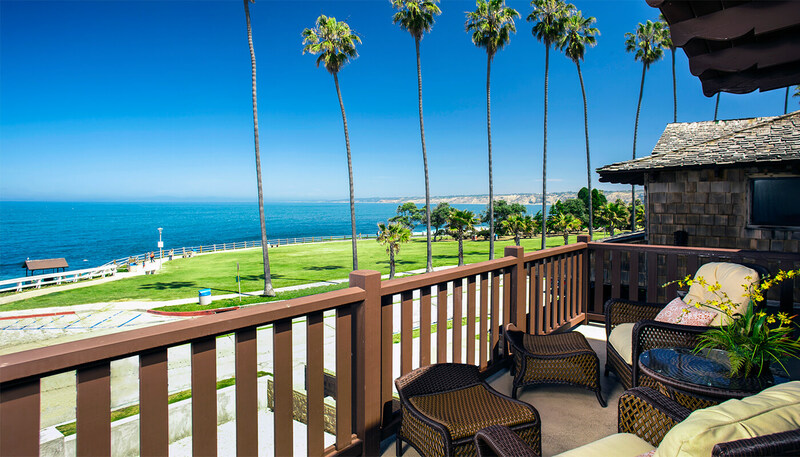 Whether it’s a romantic walk along the beach, a morning run through Scripps Park across the street, or simply watching the surfers at La Jolla Cove, Pantai Inn offers the ideal location from which to enjoy your San Diego beachfront getaway.